The state of science today makes it possible for you to reserve your cryo pod and reach Ang City in 2098. Join the CENTER and the first expedition into the future with some of the brightest minds of our planet. When you register today, you will become part of the initial group of people to undergo a series of test to determine if you are physically, mentally and emotionally suited to travel to the future. Has anyone ever been revived? No. Aren't cryonics patients dead? Legally dead, yes. How soon after the heart stops must cryonics begin? The window exists between the time you are declared legally dead, which occurs when the heart has stopped beating, however you're technically still alive until all brain function ceases. Isn't the preservation process fatal? No one has been revived yet. When will patients be revived? When the scientific process is perfected. Who will revive the patients? Cryonics experts, doctors and technicians. What about aging and disease? It is likely that there will be new scientific achievements that stop the aging process if not reverse it and relieve diseases with genetic engineering, a field that is making significant progress. If cryonics works for me, won't all my friends and relatives be dead? It is likely they will be unless they sign up for it too. What is the evidence? It is still too soon to determine. Does cryonics have a reasonable chance of working? According to some experts, yes, although others are mitigated. What do experts say? Opinions are divided. How much does cryonics cost? It varies, from $28,000 to over $100,000. or more. How many people are cryopreserved? As of now about 269 people worldwide. How many members are currently signed up? Within the CENTER we expect that the first expedition will include 1000 souls. Why haven't more people signed up for cryonics? The technology is advancing, but it is not yet perfected to reanimate patients... Unless one has access to scientific advancements from the future, like the CENTER. Can I be cryopreserved before I legally die? It is currently illegal to do so. I like the idea that I could be revived in the future and see a new way of life. YOU BET, I AM IN! I am not interested in taking a chance on cryonics or in seeing what the future holds for us. 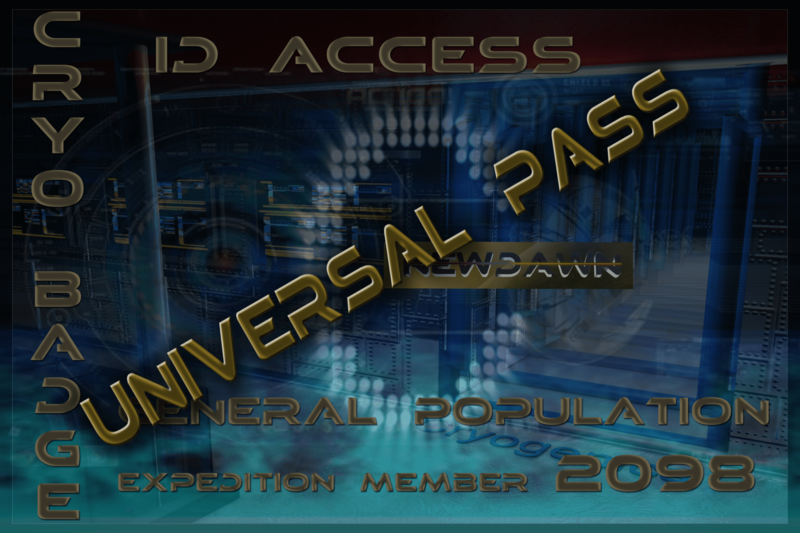 You will also receive information and alerts as we have VIP gifts, partners offerings, special promotions and discounts from time to time both in the virtual world of NEWDAWN and in the real world. First Expedition Member. General Population Call for Ang City. 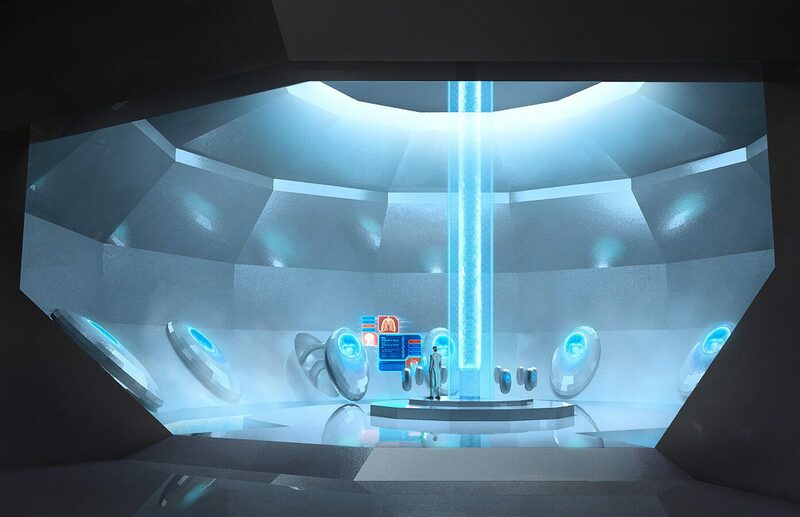 Cryo Chamber Located on Deck 24. GIVE ME MY VIP UPGRADE!